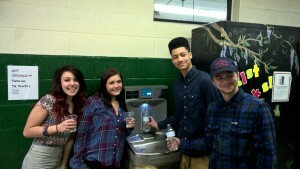 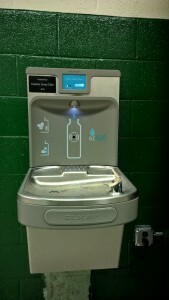 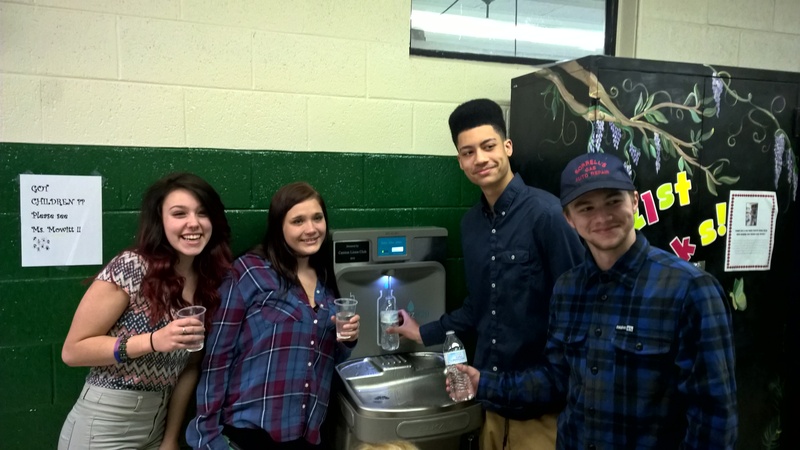 HCLC recently partnered with the Canton Lions Club to purchase a new water cooler with bottle filling station. 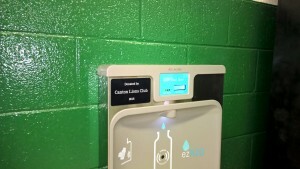 The cooler’s filtration system removes lead, class 1 particulates, chlorine and odor while also improving overall taste. 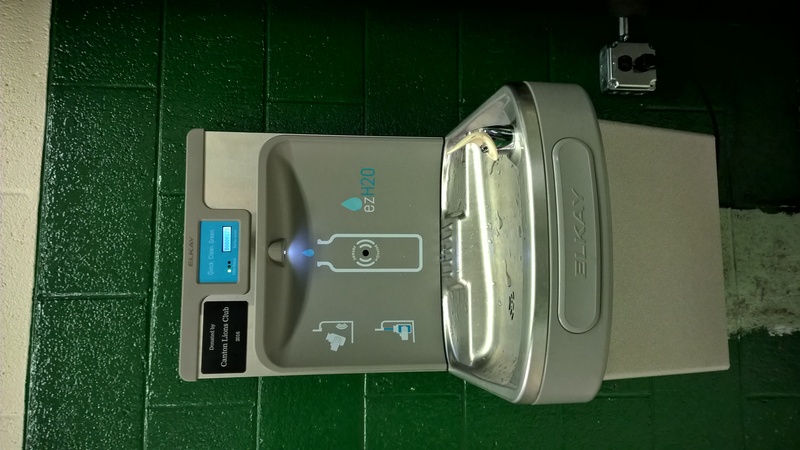 The new cooler and bottle filling station has alleviated the need for bottled water and made HCLC more financially and environmentally sustainable. Thank you Canton Lions Club!